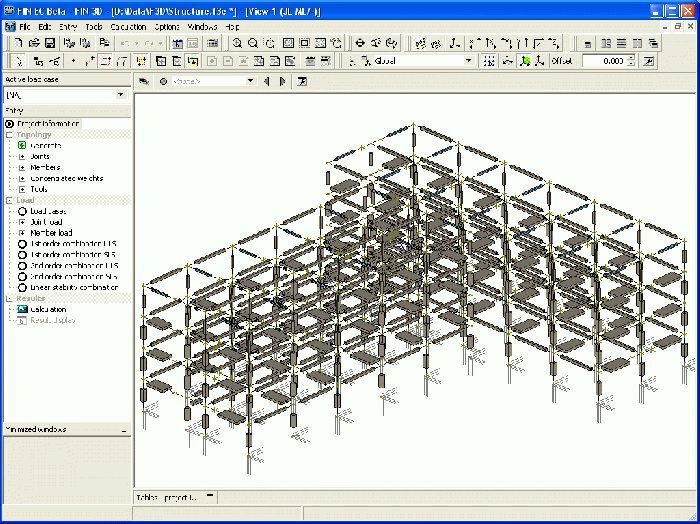 Program suite FIN EC is a great tool for design and static and dynamic analysis of 2D and 3D frame structures. FIN EC is popular among our customers mainly for its simple control. Individual applications included in the suite are closely connected to each other, however they can work separately. All programs of the suite support the new European standards - Eurocodes. 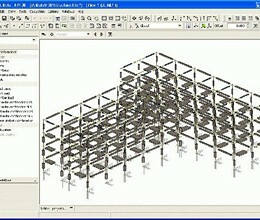 * FIN EC download link provides demo version of the software. FIN EC has been rated 3.0 out of 5 points. A total of 2 votes cast and 0 users reviewed the software.